C.J. 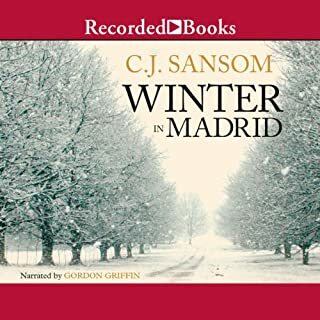 Sansom's literary thriller Winter in Madrid earned Sansom comparisons to Graham Greene, Sebastian Faulks, and Ernest Hemingway. Now, in his first alternative history epic, Sansom doesn't just recreate the past - he reinvents it. In a spellbinding tale of suspense, oppression and poignant love, Dominion dares to explore how, in moments of crisis, history can turn on the decisions of a few brave men and women - the secrets they choose to keep and the bonds they share. Somewhat in the Turtledove tradition. Historical figures intermingle with just plain folk in a Britain that gave into Hitler. Story about how incremental compromises on good and right can lead to a civilized society doing horrific things. The explanation for why it is so important to smuggle one of the characters out of the country is not very convincing. Would have liked to see more of Churchill leading the resistance. Would you listen to Dominion again? Why? I probably would not listen to this story again if I had a choice as I am not a fan of the narrator. 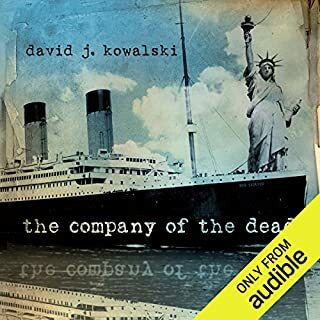 I usually listen to to audio books while I am at work and this one nearly put me to sleep. The idea behind the story is fascinating- all of the what-ifs and how the world would be different. The author does a good job with this idea. I can't help but think I would like it a little better if I was reading this instead of listening. I am a huge fan of C.J. Sansom's historical mysteries, with the Matthew Shardlake series ranking among my all-time favorites. So, it was an easy decision to see what CJS would make of an alternate history where the British signed a peace treaty with the Nazi's in 1940 instead of going to war as they did. 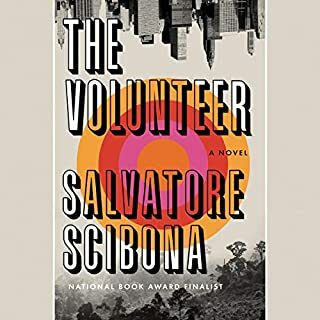 I found, as I listened, that though all the characters were well realized and though each had some sort of secret, I missed the "mystery" that I'm used to in a Sansom novel. 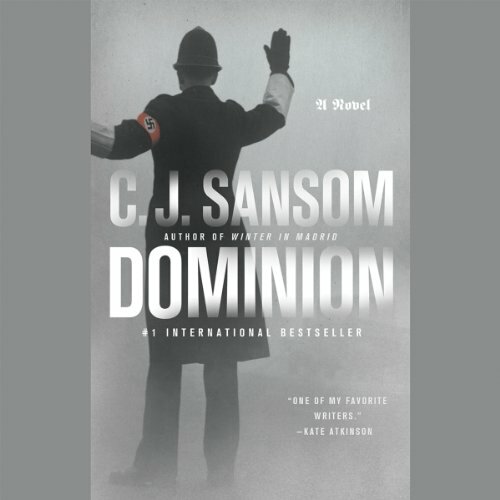 The narrative is split between several main characters, including the Gestapo agent chasing our band of resistance fighters so Dominion was tense all the way through. I wished that the author had split the narrative one more time and shown us more of Winston Churchill leading the resistance. He does finally, but I was waiting most of the book to hear that. 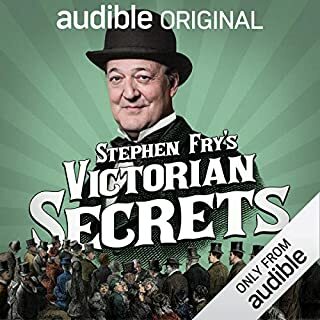 I think to get all the nuances of the story, it helps to have a working knowledge of Britain before, during and after the Second World War. But I'm guessing most fans of historical fiction have that. I liked the book, but didn't love it as I do earlier Sansom books. Using real events in an alternate history is powerful. There was a time when I was glad I knew this author well enough that I didn't think he would go with a trick and terrible ending. Even though it is fiction, you know whose side you are on from the beginning, and it matters. Read it. You'll like it. What was most disappointing about C.J. Sansom’s story? It seemed very trite and took place in too short a time frame. 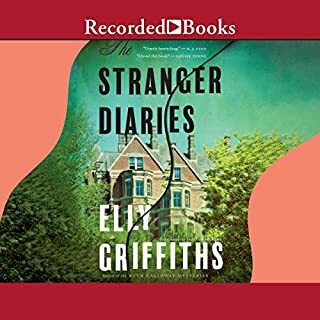 I love the experience of hearing accents in different languages - the narration of this book ruined the enjoyment of the story for me. Worst German, Irish and Scottish accents ever. a mystery and a thriller set in an alternative reality where the UK lost at Dunkirk and sued for peace. This story takes place 12 years later in an increasingly more Fascist Britain. Well worth listening to. Story very good, so many characters but each well formed. The narrator is so good. Interesting what could have been story. 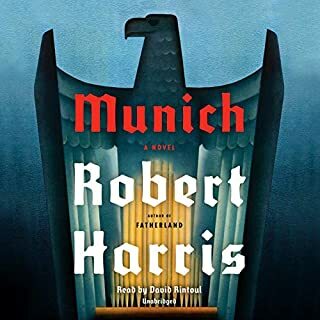 This story depicts an England under Nazi control. It reinforces to me the twists of fate that occurred to prevent this occurring. The story was fairly predictable but I enjoyed it nonetheless! I probably enjoyed it more for the political implications rather than the intrigue. A fascinating story well performed. The "what ifs" abound give you the chills. Samson is a master!